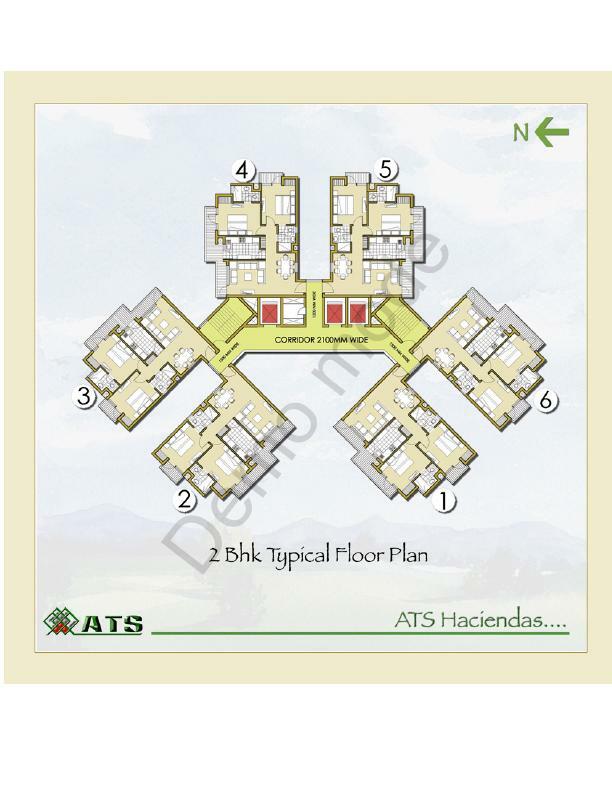 2/3/4 BHK flat for sale in ATS Advantage Indirapuram. ATS Advantage Indirapuram is ready to move in project and four sides open project nearby Swarn Jayanti Park Indirapuram. 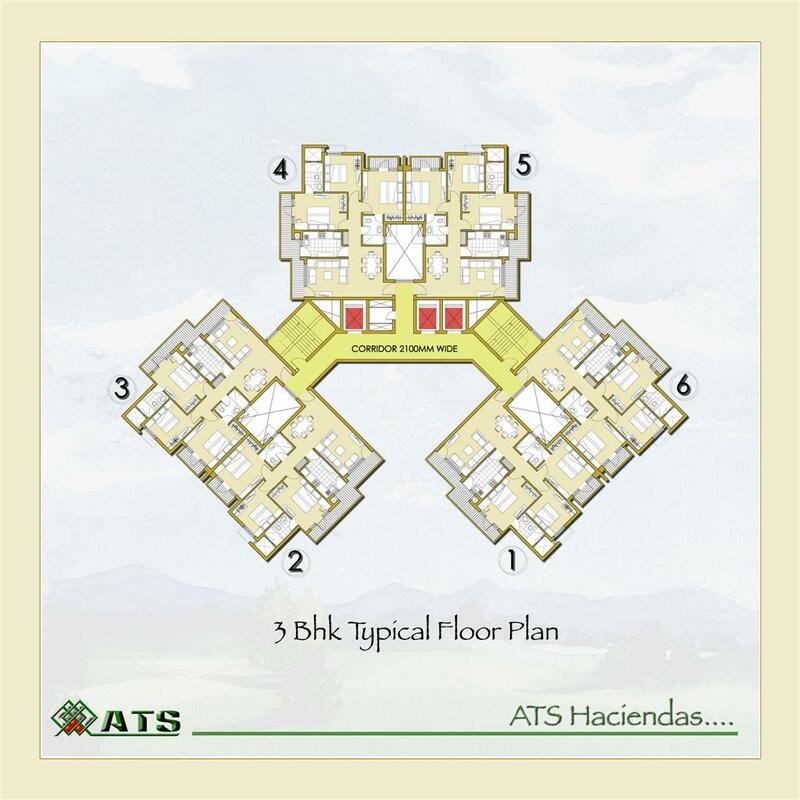 This is a premium living space built up by ATS Group which provides all facilities of modern life. The apartments are available in 2,3 and 4 BHK. 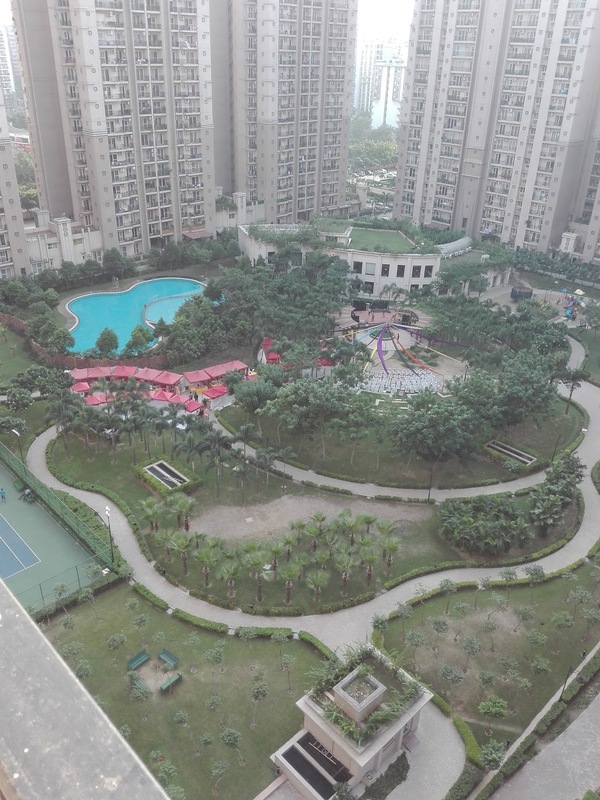 ATS Advantage Indirapuram has a Clubhouse with swimming pool, gymnasium, multiple sports courts, children’s play area, rainwater harvesting, and 24/7 security & power. Available 1685 sq.ft 3bhk flat for sale,also available 2140 sq.ft. and 3050 sq.ft. flat for sale and rent.